Traffic cones made by TruForce are made of highly flexible PVC. They bounce back from being crushed, and their structure is solid, rugged, and ready to take on the traffic world. 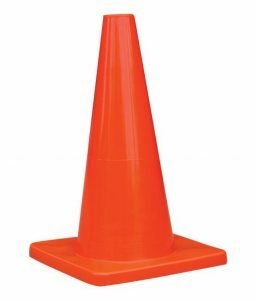 This 18-inch cone is a standard size for many traffic control scenarios. SKU: LS-TC28TF Categories: Traffic Control, Traffic Cones Tags: orange cone, traffic cone, traffic control Brands: TruForce. TruForce is a widely recognized name in the safety industry. 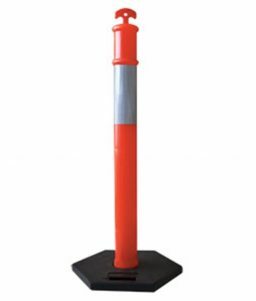 This large 28-inch traffic cone is another solid product from TruForce that helps law enforcement, construction companies, and industrial laborers to do their jobs more efficiently. 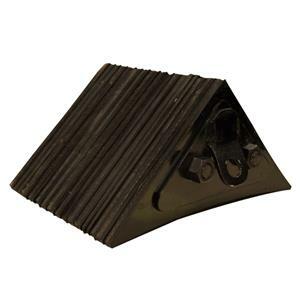 This traffic cone is made of PVC, and has been engineered for superior flexibility in hot or cold weather. The cone rebounds when crushed, while at the same time the wide body keeps the cone stable. The large size gives this cone even more visibility compared to smaller traffic cones. 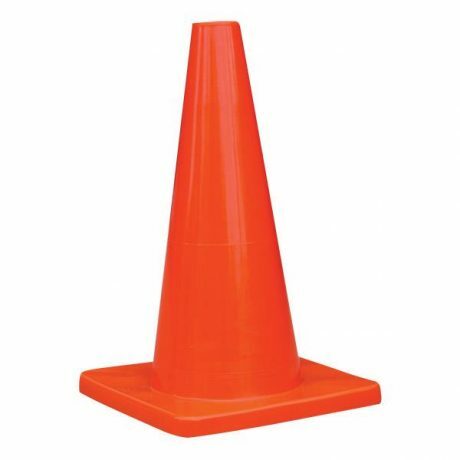 This traffic cone comes in a brilliant Dayglow Orange color, which also makes it easy to recognize. Each of these 28-inch cones weighs 4.5 pounds. OnlineSafetyDepot.com also carries traffic cones in smaller and larger sizes as well as cones that have reflective collars.